As a mineral owner there are three primary types of mineral interest you may own. Which property type you own is going to play a key role in the value. It’s important that you fully understand which property type you own. 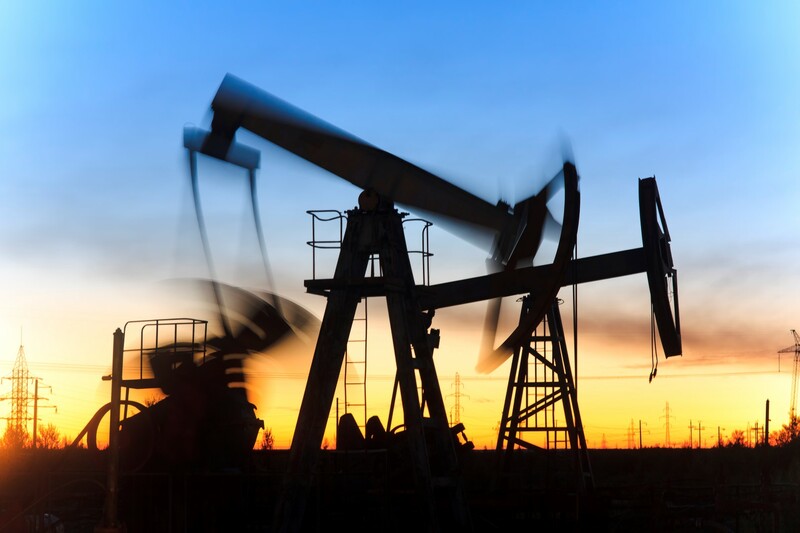 The easiest type of property to identify are producing mineral rights. You own producing mineral rights when the oil and gas company has already drilled on your property. Each month you receive a royalty check for your share of the oil and gas production. This royalty check is the key indicator that you own producing mineral rights. If you do not receive a royalty check each month (or every few months) then you have non-producing mineral rights. The nice thing about producing mineral rights is that there is a high demand for them. When you sell oil and gas royalties there will be a large number of people who make offers on your property. Check out our article about the value of royalties to learn more about what your producing mineral rights are worth. When an oil and gas company decides they want to drill in an area, they must lease the property. If you are not receiving a royalty check each month and you have not signed a lease agreement, you have non-producing unleased mineral rights. The value of non-producing unleased mineral rights is the most difficult to determine. The reason is that there is not a high probability of any drilling taking place soon. The property will first need to be leased and then drilled on which will easily take 5+ years. If you are not receiving a royalty check each month but you have signed a lease agreement, you own non-producing mineral rights that are currently leased. This is a good situation to be in because it means that an oil and gas company intends to drill on your property in the next 5 to 10 years. In addition, it means there will be demand from buyers are who are interested in purchasing your property. You have the flexibility to sell mineral rights now or wait and see if drilling takes place and you start receiving monthly royalty checks. 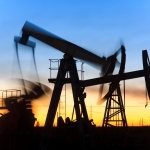 Questions about Mineral Rights Property Types? If you are unsure which property type you own, reach out to us using the free consultation form. We speak to mineral owners all the time and we are happy to discuss your property with you.